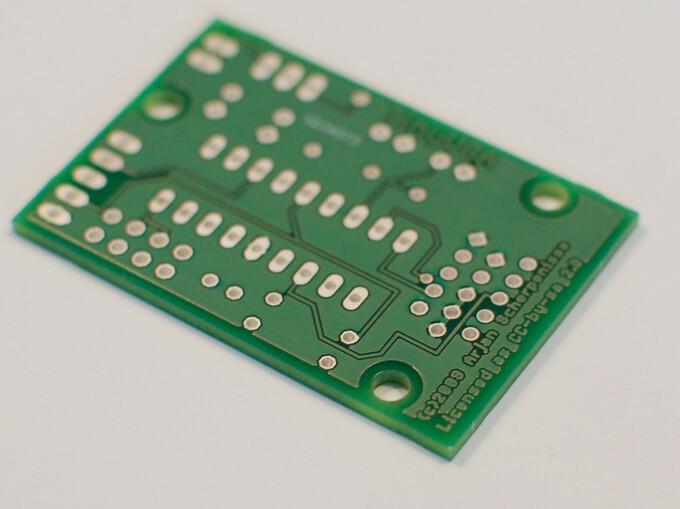 The TInyVGA board is a very small (30x45 mm) PCB board which generates a VGA signal using a PIC microprocessor. 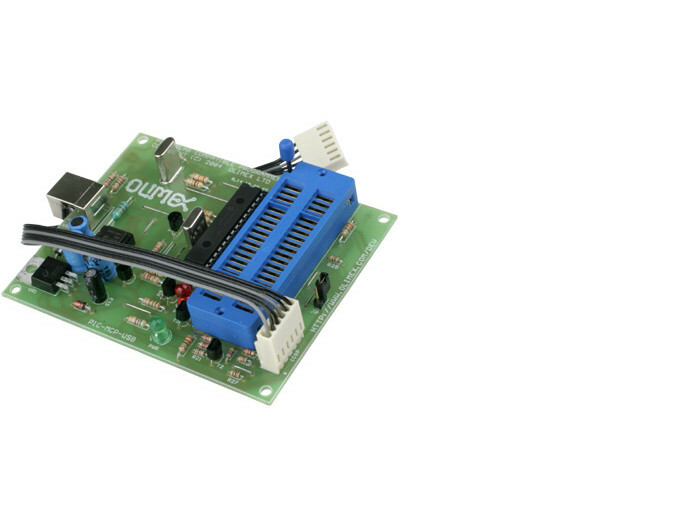 This page contains source code and links for this device, which is used in the workshop "Generating VGA signals". This will someday morph into a fully-fledged knowledge-base wiki, but for now it's all on one page. The gpasm program is used to compile .asm files to .hex. .hex files are then uploaded with a PIC programmer onto the PIC microcontroller. However, ofcourse you will need to learn the beatiful PIC assembler language. My friend Robin Gareus has a page dedicated to PIC ASM, it very dense with information. I also tend to use this helpful page a lot, which explains every command nicely. I use the very popular program Eagle (www.cadsoft.com), but I'm still looking for somethin else because it's not open source. It has a free-as-in-beer version though, but that is limited to a 100x80mm board layout. The checklist. When you get your package, make sure that every component is in it. Created on 15 November 2009 17:04, last modified on 25 June 2011 16:32.